The Pima County Department of Environmental Quality's Voluntary No-Drive Days Program (also known as the Clean Air Program) was established in 1989 and is mandated by the omnibus air quality legislation enacted in 1988 (A.R.S. § 49-506) and Pima County Code 17.44.020. 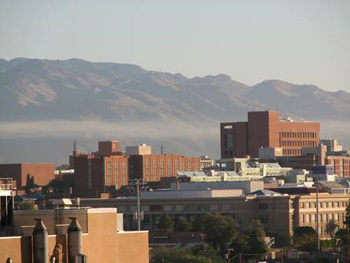 In the past, Pima County experienced violations of national air quality standards. To prevent further deterioration, several initiatives were developed to reduce air quality emissions in Pima County. The Voluntary No-Drive-Days/Clean Air Program is one of those initiatives. The PDEQ Voluntary No-Drive Days/Clean Air Program is also a permanent and enforceable control measure approved into the most recent Carbon Monoxide Limited Maintenance Plan by EPA effective January 20, 2010 [74 FR 67819; 12/21/09]. The principal goals of the Program are to reduce vehicle emissions that contribute to air pollution by increasing public awareness of air quality issues; encouraging no-drive days and the use of alternative modes of transportation; and supporting other pollution-reducing activities. One method of evaluating program effectiveness is through an annual survey of 500 households. The results of the 2018 survey conducted by FMR Associates, Inc. are available in an Executive Summary or a Full Report. The Pima County Clean Air Program is funded by a grant from the Arizona Department of Environmental Quality. In addition, grants from other agencies may help fund the program. No local tax revenue is used to support the Voluntary No-Drive Days/Clean Air Program. Provide information to the public and the media regarding current air quality conditions, associated health effects, sources of air pollution, and ways to improve air quality . Sponsor community awareness events encouraging citizens to voluntarily choose no-drive days, reduce vehicle miles traveled, and use alternate modes of transportation. Provide teacher resources to facilitate student air quality education. 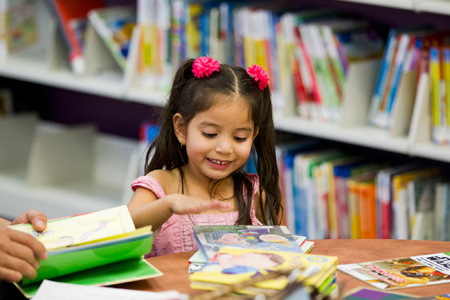 Develop educational pieces for distribution through our community outreach and the PDEQ website. Conduct air quality presentations to community groups and students of all ages to encourage actions to reduce air pollution. Work with other organizations and transportation planners to coordinate efforts towards reduced traffic congestion and improved air quality. 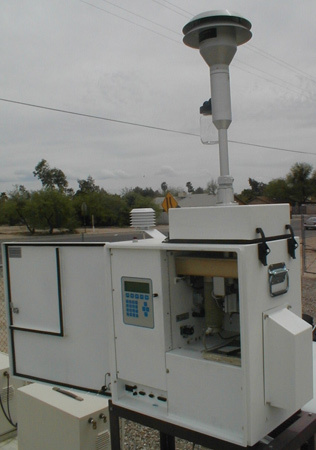 Up-to-the-hour air pollution levels can be obtained from many of Pima County Department of Environmental Quality's (PDEQ) 14 air quality monitoring stations. Check out PDEQ's Air Monitoring Section for current air pollution information. PDEQ monitors for six air pollutants as required by the Environmental Protection Agency (EPA). These pollutants are ozone, particulate matter, nitrogen dioxide, sulfur dioxide, carbon monoxide and lead. The levels of air pollutants are categorized using the Air Quality Index as good, moderate, and unhealthful. Nitrogen dioxide, lead, and sulfur dioxide levels consistently fall within the good range. The remaining pollutants often are measured in the moderate range. The three other pollutants for which Pima County monitors are: carbon monoxide, ozone, and particulate matter. Carbon monoxide is an odorless, colorless, poisonous gas emitted in motor vehicle exhaust. Carbon monoxide levels tend to be higher in the winter because of stagnant air conditions, but are consistently in the "good" range. Ground-level ozone is formed by the reaction of intense sunlight with motor vehicle exhaust and other pollutants. Ozone levels tend to be higher in the summer when we have more hours of sunlight. We are very close to exceeding the EPA health standard for ozone and could be classified as non-attainment of that standard in the near future if we are not able to reduce emissions that contribute to ground-level ozone. Particulate matter consists of small particles, such as soot and dust, that come from motor vehicle emissions, tire and brake wear, earth-moving activities, fireplaces, and dust from unpaved surfaces. Particulate matter (PM) levels tend to be high during dry times of the year, especially on windy days. PDEQ monitors for two different sizes of particulates; PM2.5 (particles with an aerodynamic diameter of 2.5 micrometers or less) and PM10 (particles with an aerodynamic diameter of 10 micrometers or less). 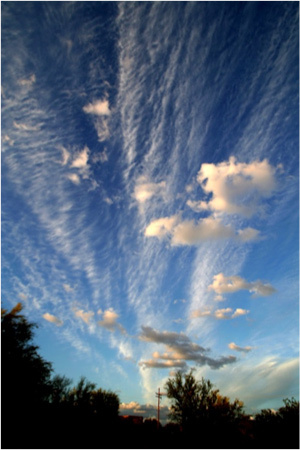 In 1999, Pima County exceeded the federal health standard for particulate matter on four days. These four exceedances constitute a violation of the EPA health standard. As a result of these exceedances, PDEQ developed a Natural Events Action Plan to reduce future PM10 exceedances and protect public health. Air pollution affects the health of all of us and causes a loss of lung function. Air pollution contributes to the development of diseases including bronchitis, emphysema and, possibly, cancer. People most at risk from air pollution include those with lung and heart disease, older adults, children, and adults who are active while outside. Up-to-the-hour air pollution levels can be obtained from many of Pima County Department of Environmental Quality's air quality monitors. Check out Air Monitoring Section for current air pollution information. You can sign up to receive PDEQ air quality advisories. About 50 percent of our air pollution in Pima County is caused by motor vehicle use. Every 69 miles we drive puts one pound of pollution into the air. Driving 1.17 miles emits one pound of carbon dioxide equivalent gases and criteria pollutants. Checking your tires once a month and keeping them properly inflated will help you save money, reduce your trips to the gas station and keep your tires lasting longer. You're the solution to air pollution. 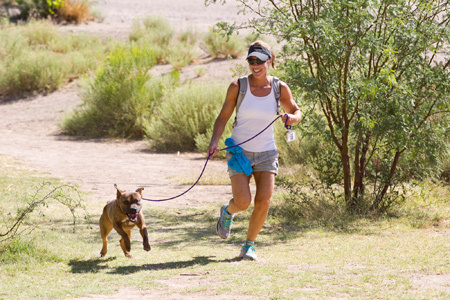 By driving less and reducing energy use, you can help keep Pima County a healthy community. Healthy air is in our hands. Air pollution is a serious threat to human health. Those especially at risk include children, older adults, pregnant women, outdoor workers and exercisers, and individuals with lung and heart ailments. The long-term exposure to moderate levels of air pollution can damage even healthy people's lungs. In Pima County, we are fortunate that our air quality is good on the majority of days, however, there are times when air pollution levels can cause health problems for those at risk. Air pollution is also bad for our economy. The costs of air pollution include health care expenses, lost work due to illness, and damage to agricultural crops, buildings, paint, and rubber. Air pollution can also affect tourism and the ability of businesses and institutions to recruit quality employees. By following the suggestions on the "What Can You Do?" tab, we can keep our community physically and economically healthy for future generations. There are many actions we can take to keep our air healthy to breathe. Motor vehicles are Pima County's largest source of air pollution, and most vehicles are driven by motorists traveling alone. If enough people chose not to drive alone once or twice a week, our air pollution levels would decrease considerably. Join a carpool. Plan one day a week to meet a carpool at the corner, the day care center, or at a nearby Park and Ride lot. Call (520) 884-RIDE or visit Sun Rideshare for free information on how to start a carpool. 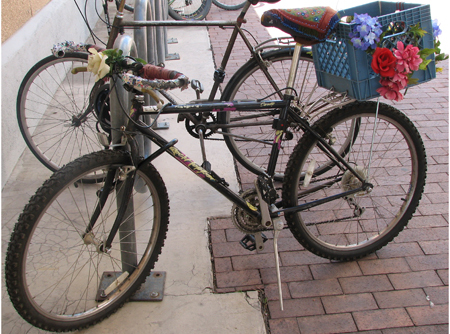 Bicycle or walk to nearby destinations whenever possible. Check out local bike paths and The Loop for routes you can try. You can save $1,000 a year by riding Sun Tran! Catch it at the corner, or drive to a Park & Ride lot. Contact Sun Tran at (520) 792-9222 or Sun Tran's website for the bus schedule, trip planning or other information. Combine your errands into one trip to "skip a trip" whenever possible. A cold engine decreases efficiency by as much as 80 percent. Keep your air filter clean and get regular tune-ups. A neglected car can reduce gas mileage by 20 percent. Make sure your tires are properly inflated. You can save $400 a year in gasoline costs! Trade your car in for a newer model. Newer cars are more efficient and pollute less. Don't "top off" your gas tank. By stopping at the click, you will reduce fumes that contribute to ozone creation. Avoid idling. In general, turning off and starting an engine uses less gasoline than letting it idle for 30 seconds. Talk to your employer about the possibilities of telecommuting or working compressed work weeks. Paint with water-based paints and use brushes or rollers instead of a paint sprayer. If you are barbecuing, use an electric or chimney-type fire starter instead of lighter fluid. Avoid using your fireplace unless it is your sole source for heat. If you like the flicker of flames, consider using multiple candles of varying heights in your firebox, instead of burning wood. Support local clean air initiatives by letting your elected officials know how you feel about air pollution. Conserve electricity. Seven places NOT to use a compact fluorescent light bulb(CFL).Electrical generation is a source of air pollution. Conserve water. It takes a lot of energy to transport water, and to heat it.